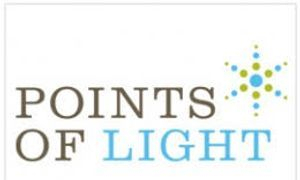 Every year Points of Light hosts a national conference on volunteering and service. In advance of early bird registration for this conference, DOVIA Memphis provides a scholarship to cover partial expenses for at least one active member. The scholarship recipient is expected to contribute to the conference as a volunteer and representative of DOVIA Memphis. In addition, the scholarship recipient is expected to organize and participate in educational presentations for DOVIA members after the conference to benefit those who could not attend. We are now accepting scholarship applications for the 2019 conference in St Paul, Minnesota. Deadline to apply is April 8th, 2019.